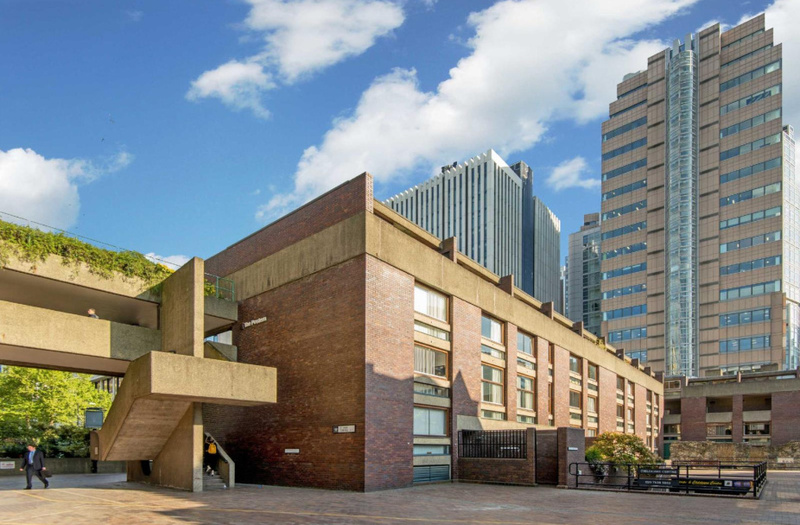 Built in 1971, The Postern are some of the finest example of Grade II Listed, post war houses found in London, forming part of the Barbican. 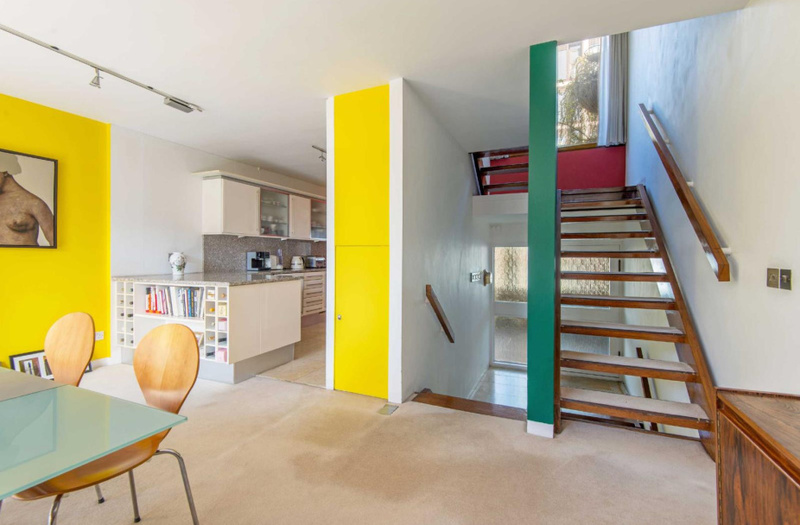 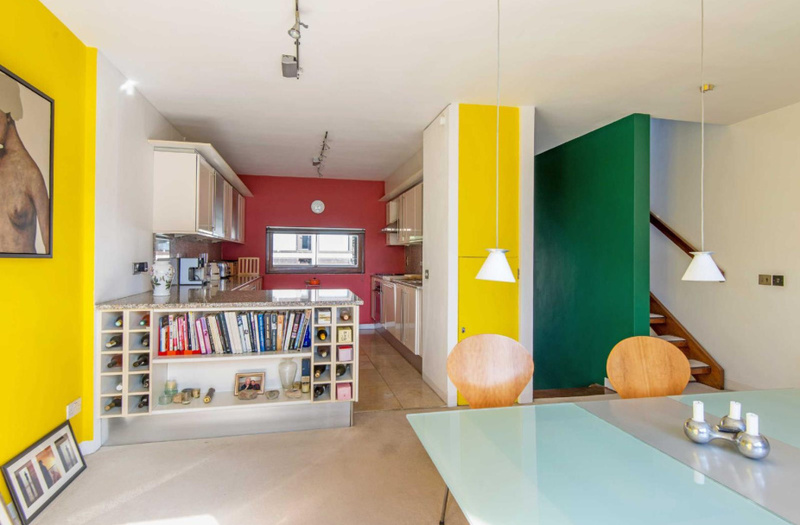 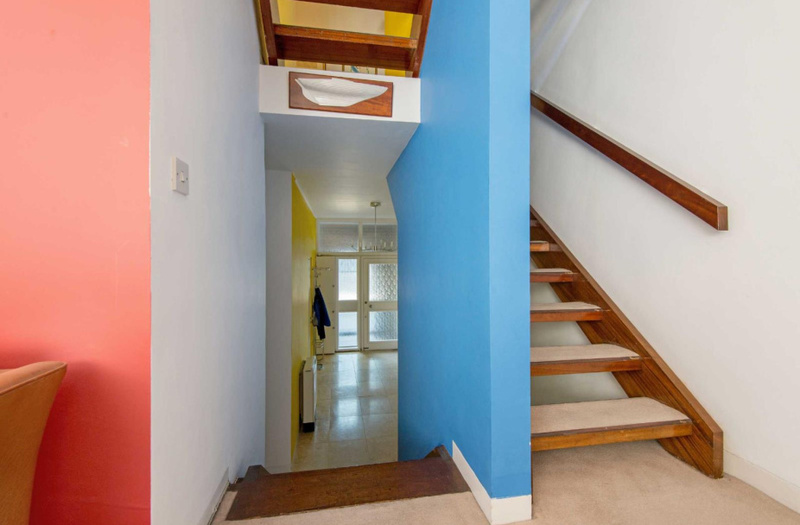 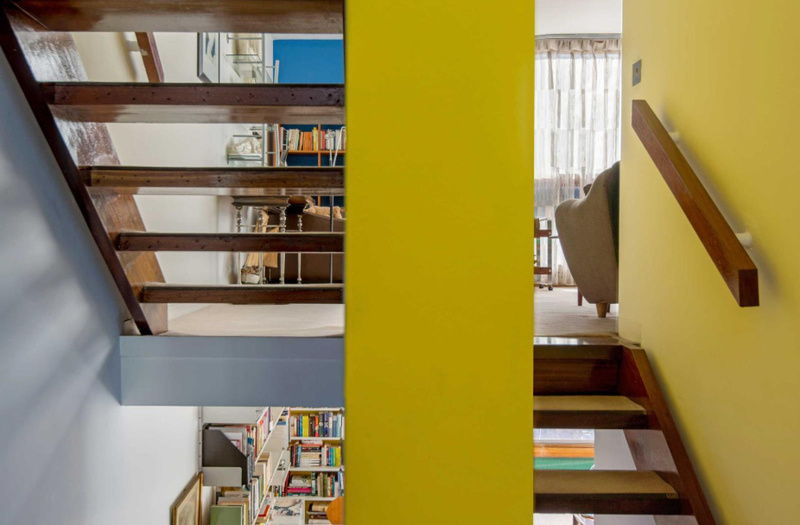 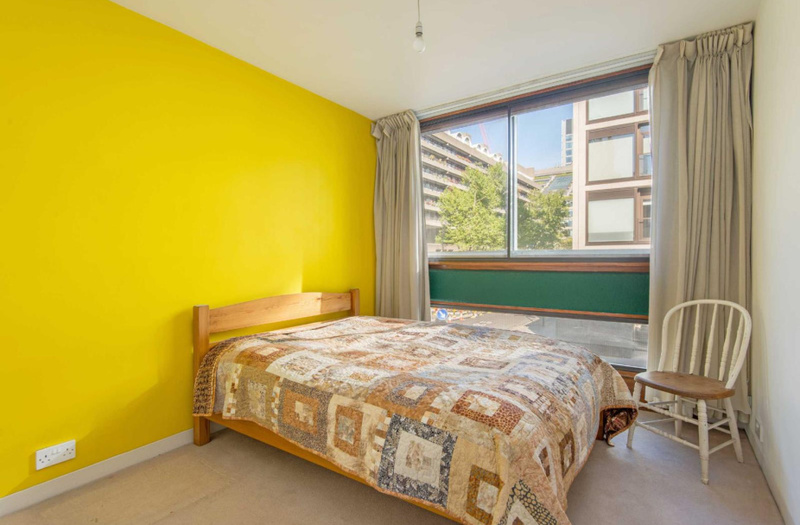 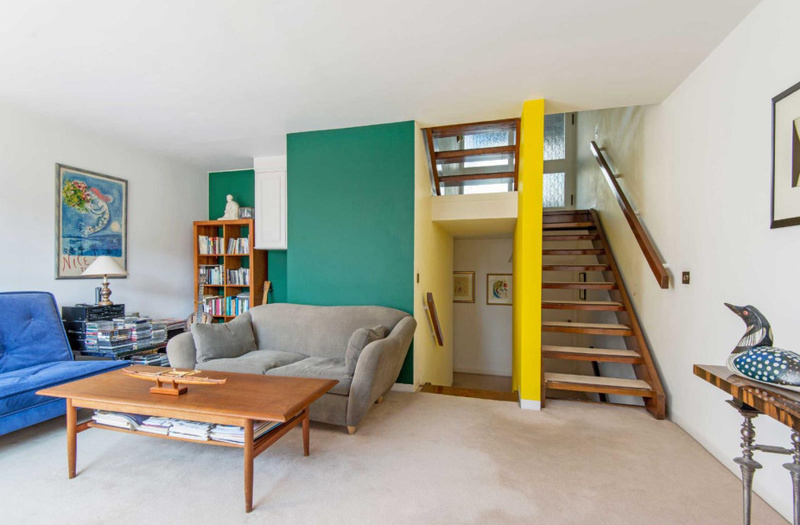 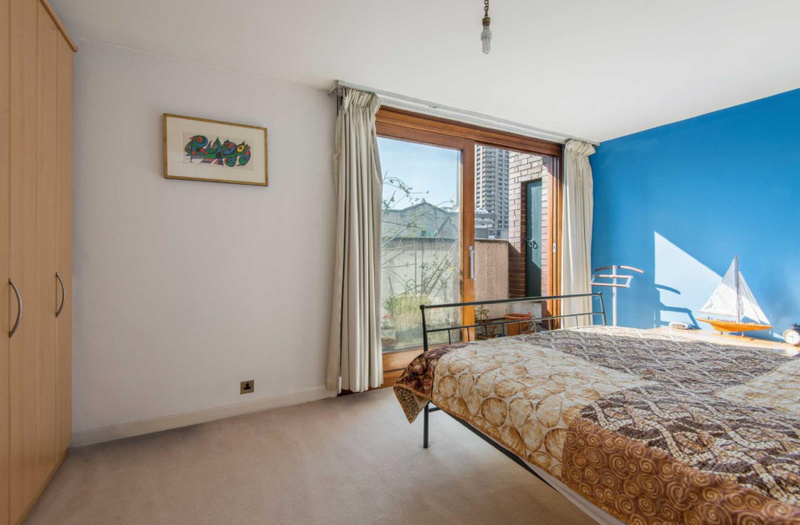 The house has been remodelled and decorated with a colour palette based on Maisons Jaoul in Paris, designed by the celebrated Architect Le Corbusier. 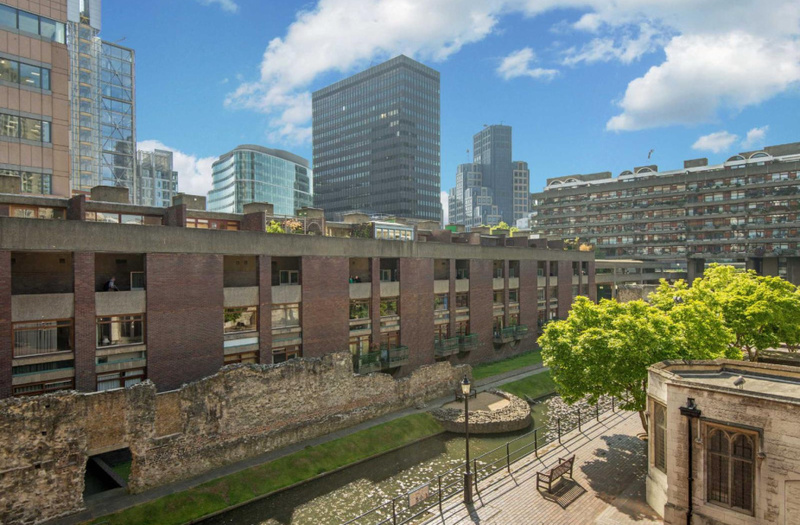 With a most pleasing Westerly aspect it overlooks the ornamental lake, London wall; originally built by the Romans and St Giles' Cripplegate Church. 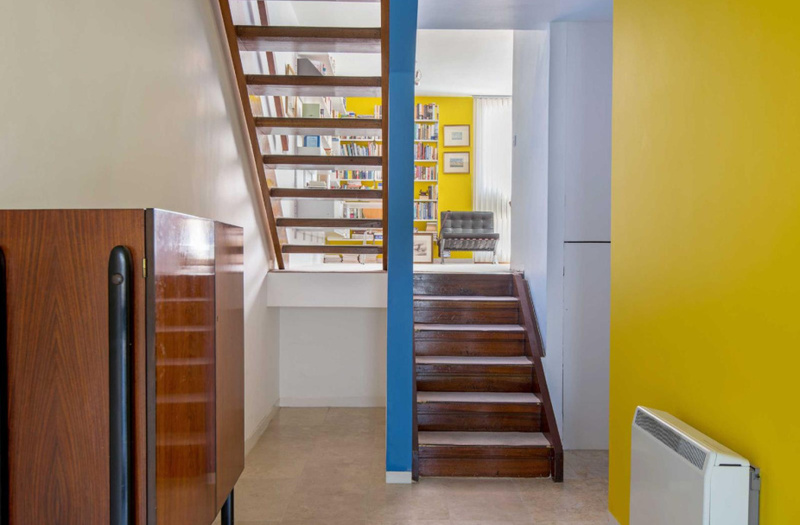 Known as a Type 67/68, the house is arranged over various levels and has a wonderful open plan, bright feel with an open tread staircase allowing light to flood throughout the house. 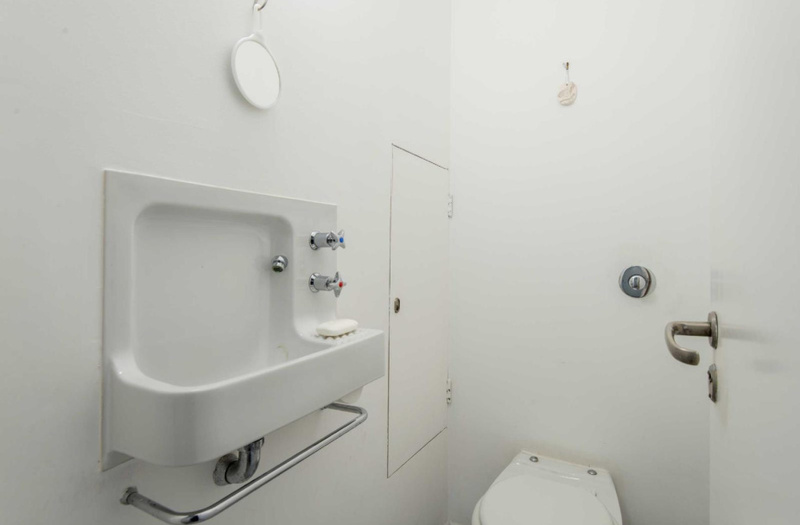 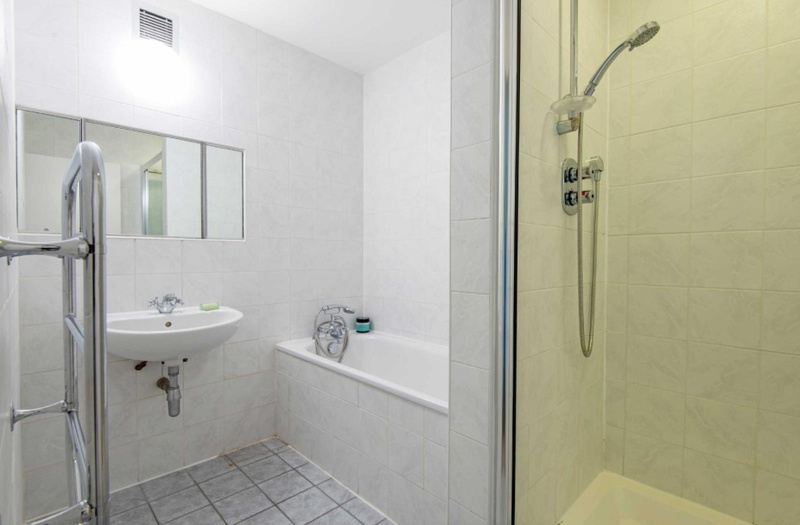 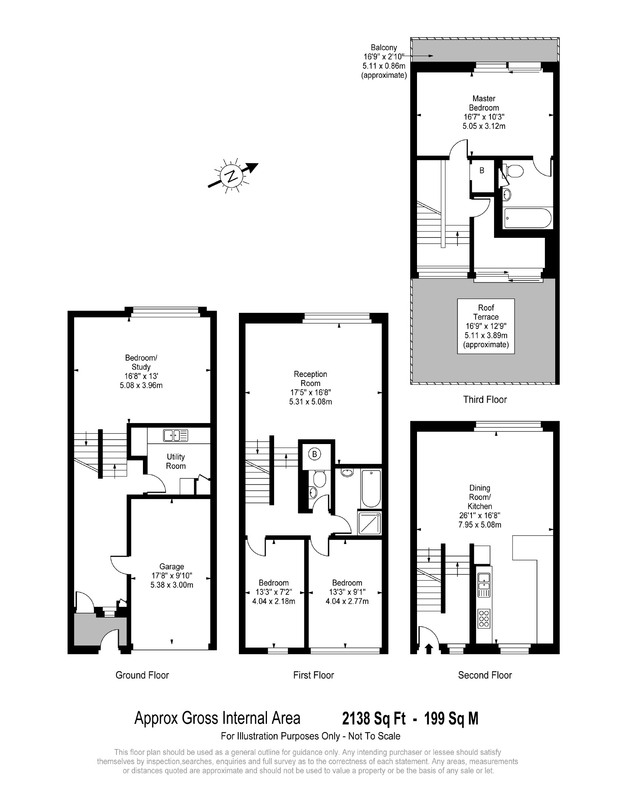 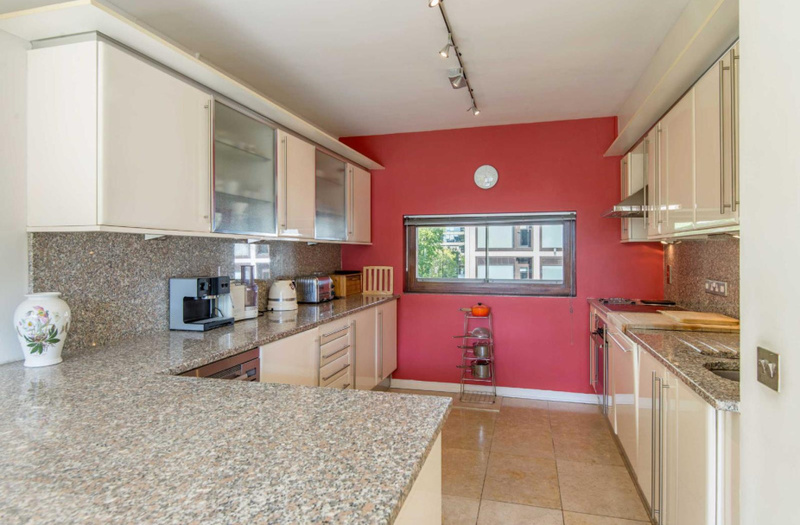 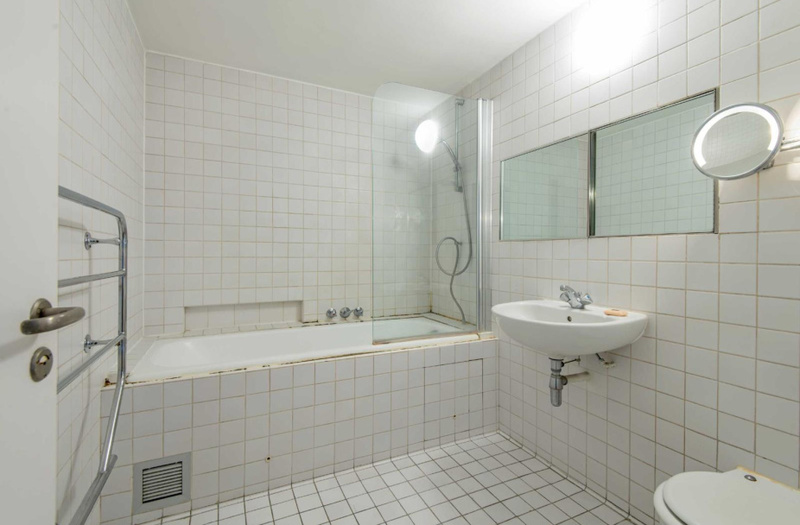 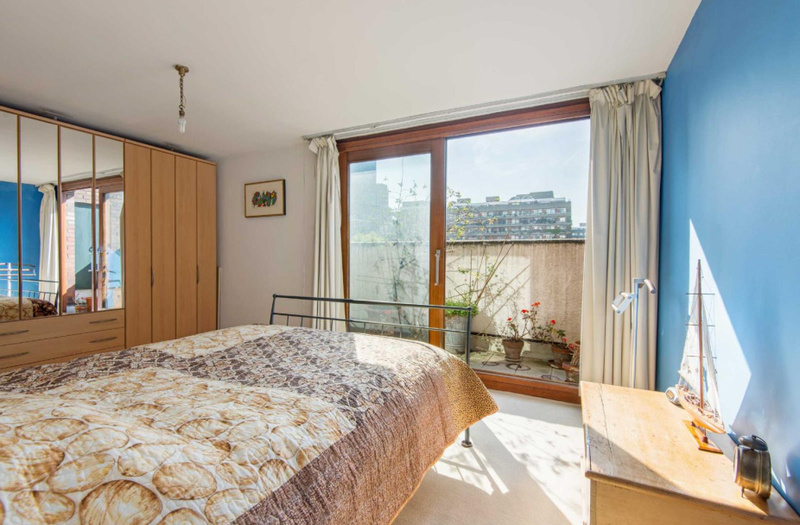 The accommodation is extremely flexible with 3-4 bedrooms 1-2 reception rooms, a superb kitchen/breakfast room as well as two bathrooms, utility room, a garage, balcony and roof terrace. 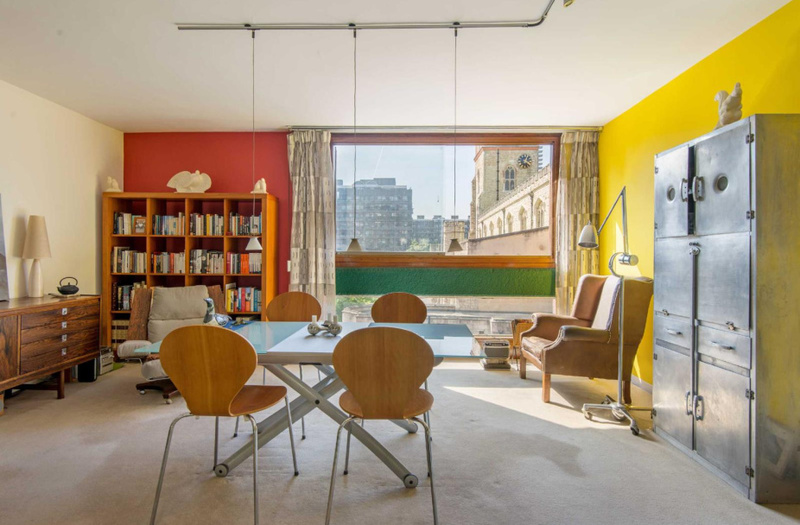 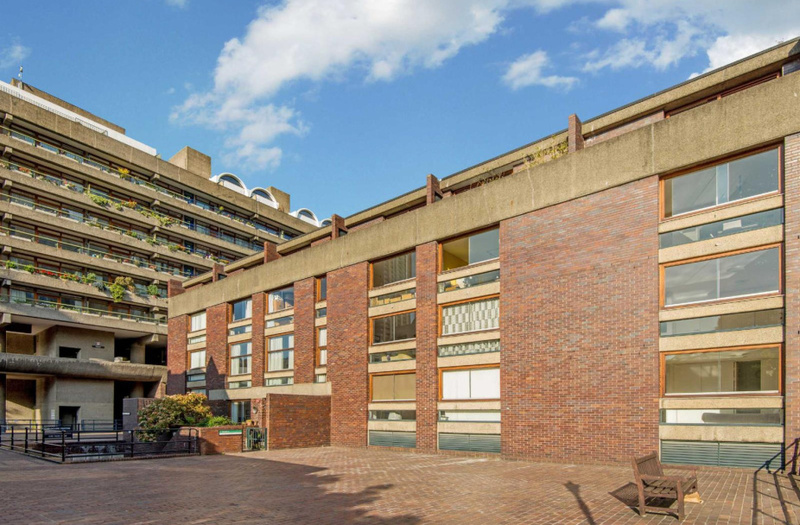 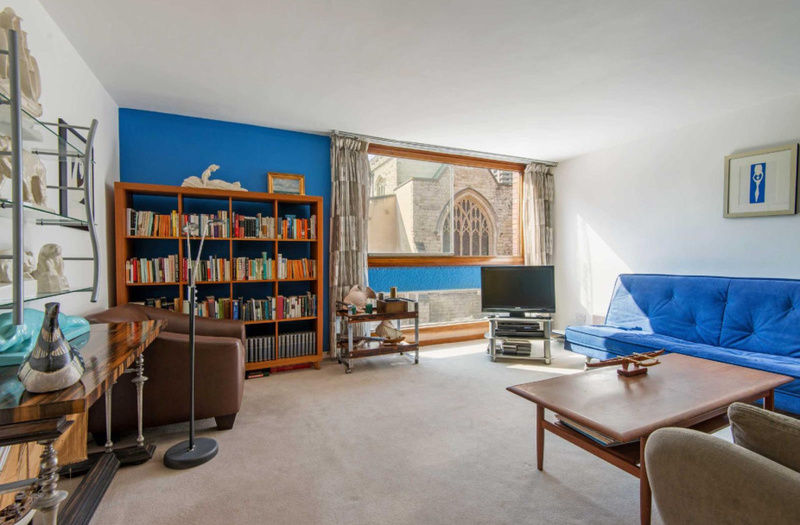 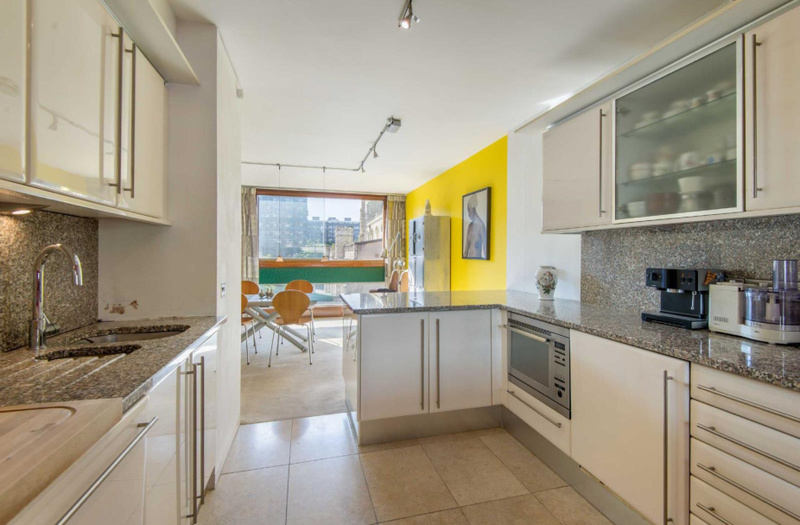 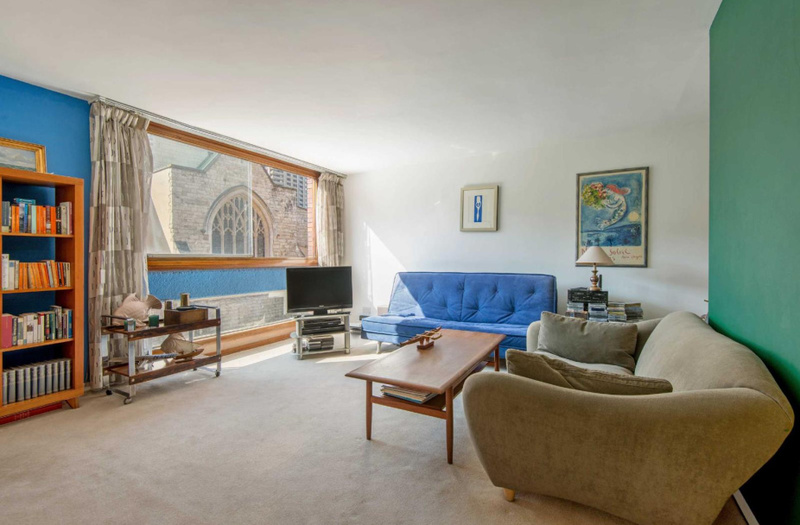 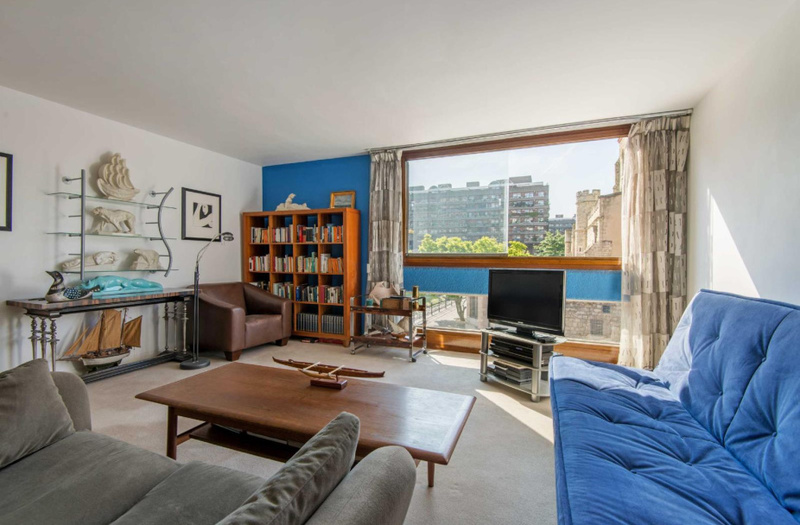 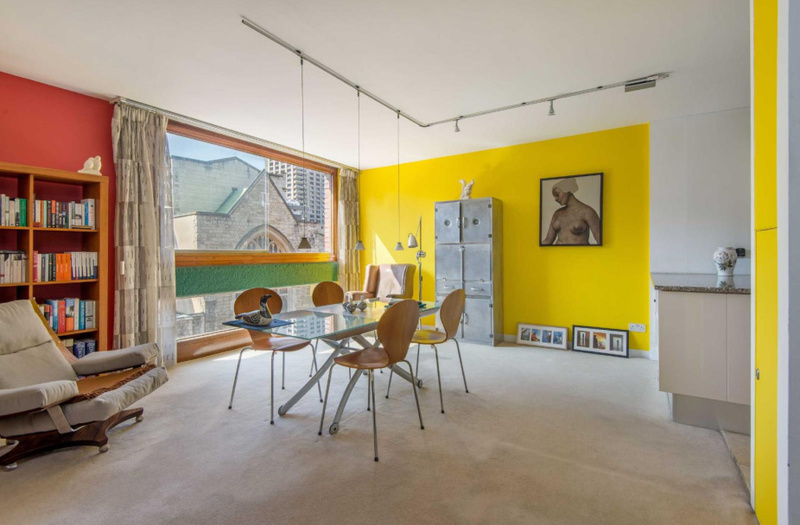 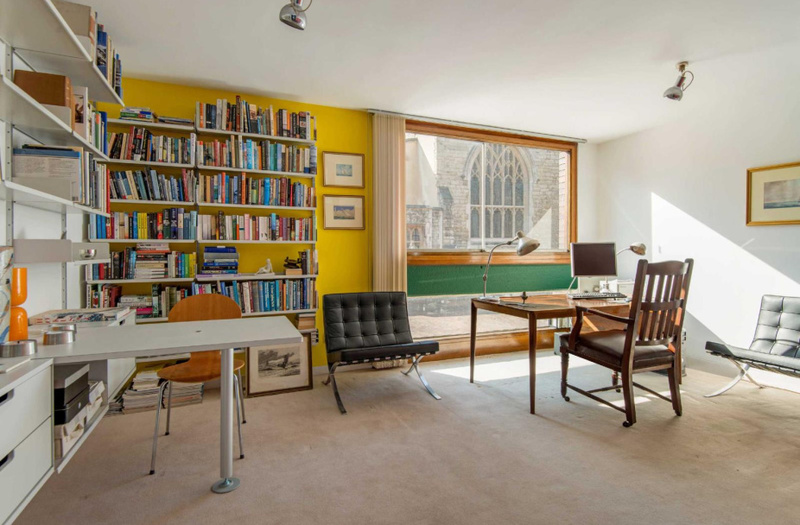 Designed by the renowned Architect practice Chamberlain, Powell and Bon, The Barbican is still the most sought after residential development within The Corporation of London, attracting all walks of life from academics, architects, fashion designers, lawyers and bankers. 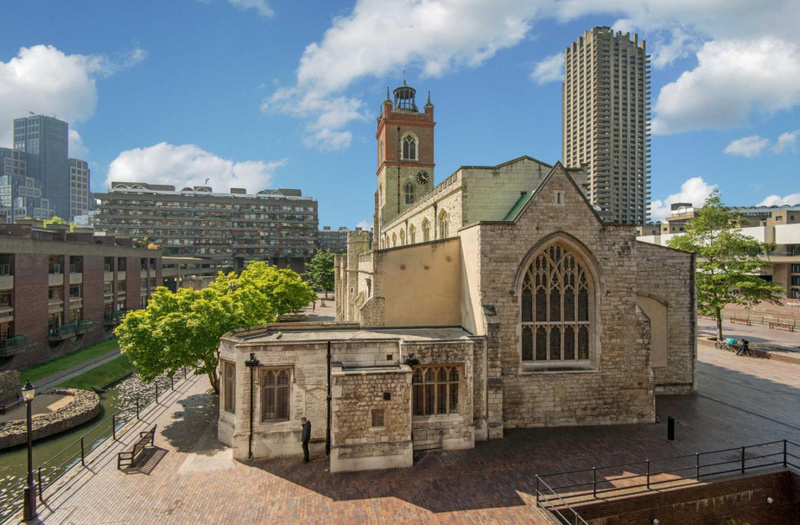 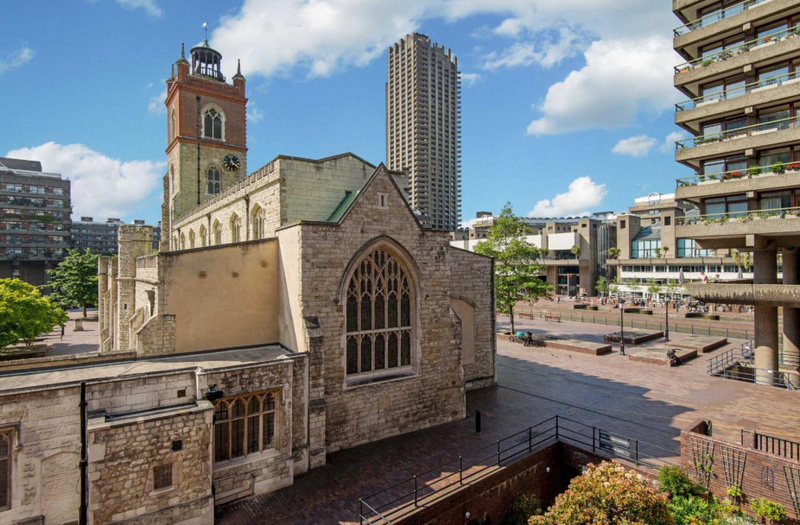 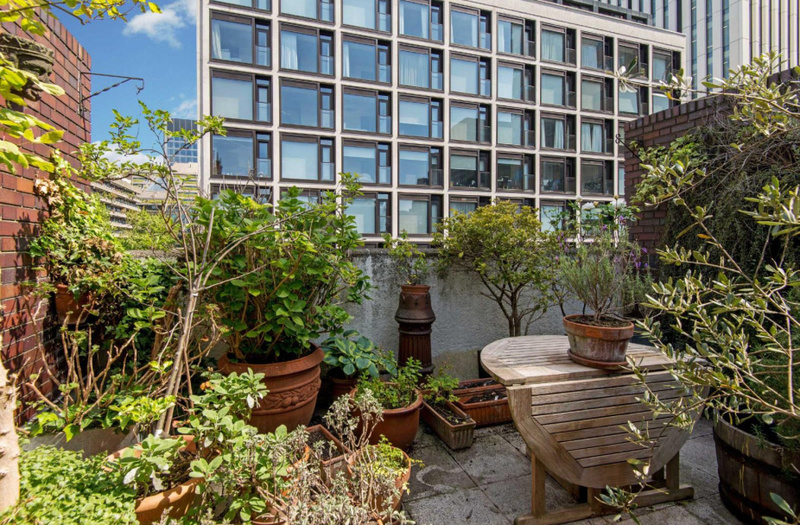 Its communal gardens and lake bring a little bit of "Country Life" to the Centre of The City and The Barbican Centre which is part of the Global Cultural Districts Network is the largest performing Art Centre in Europe, hosting music concert, art exhibitions and film screenings. 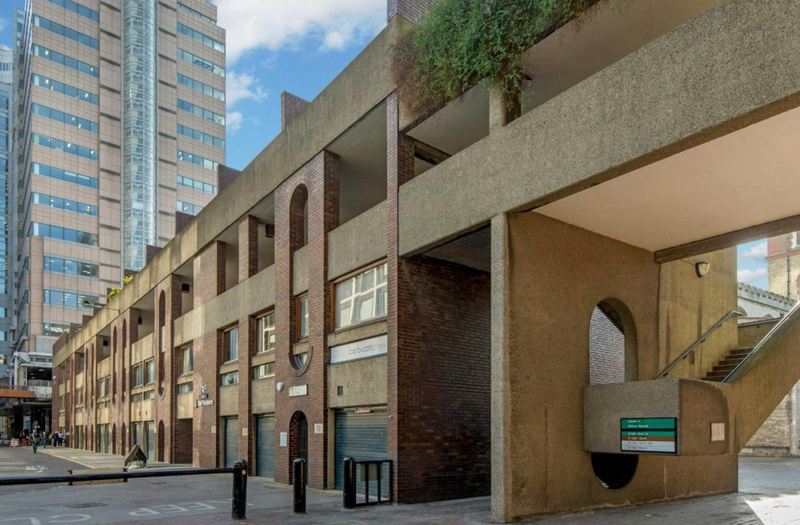 The Postern is moments from Whitecross Street therefore a stone's throw from Waitrose supermarket, conveniently located to Barbican Underground (Hammersmith and City, Metropolitan and Circle Lines) which will benefit from the opening of Crossrail in 2018/2109.